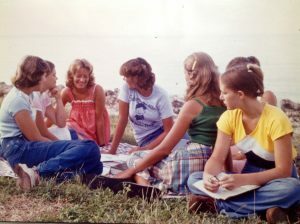 CWO Board Chair Larry Weeden shares a reflection on the many ways God worked through CWO in 2018. 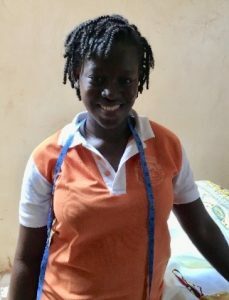 When we hear that Mary, a young graduate of CWO’s Village of Opportunity (VOO) training program in Burkina Faso, plans to move to Ivory Coast to set up a sewing shop and be a missionary, we know God is multiplying our efforts to spread hope, practical helps, and the Gospel throughout His world. Mary’s story is just one example of the many ways God used the prayers and faithful giving of His people to enable Christian World Outreach to be His hands and feet in 2018. From the 25 graduates of the VOO program, to the new drip irrigation and chicken raising efforts in Burkina, to the 28 new brothers and sisters in the faith who decided to follow Christ at Haiti’s Great Discovery Camp in June, to the new work in Zambia educating deaf boys who might otherwise be outcasts in their society, and to the many orphans who are being raised and educated in their local communities in Zimbabwe, our Lord has been using CWO to meet practical needs and build His kingdom around the world. As we continue to support this God-directed and God-blessed work, we can be confident that our gifts are put to use with the highest level of integrity. For the fourth consecutive year, CWO received the top four-star rating from Charity Navigator for strong financial health and a commitment to transparency and accountability. Even as we praise God for all that was accomplished in 2018, we know the needs continue to be great. 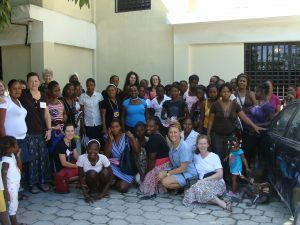 There are more women to train in Haiti and Burkina Faso so they can contribute to the financial well-being of their families. There are more children to feed, clothe, and educate, and more orphans to care for in Zambia and Zimbabwe. 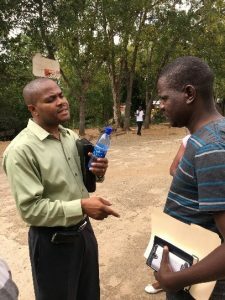 There are more pastors to train in Haiti and Zimbabwe, too. And always, even as we provide these services and more, the Gospel is presented, the Bible is taught, and disciples of Jesus are made. As we build on these successes and continue to meet these needs in 2019, we ask you to pray, to give, and to tell your friends about CWO. And if you feel the Lord prompting you to join in one of our short-term mission trips this year, listen! If He’s in it, He will provide the means, and you will enjoy one of the most-challenging but rewarding experiences of your life. See the website at cwomissions.org for dates and other details. We look forward with excitement to what God will do through CWO in 2019, things that your support will make possible. Thank you for that support, and God bless you and those you love. 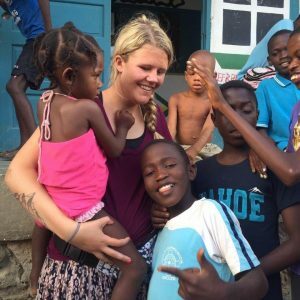 Sarah shares how her life has been transformed by her time in Haiti, what a blessing she is to so many! If you would have told me 4 years ago that I would have the passion and love for Haiti that I do today, I would have laughed and said “yeah right”. 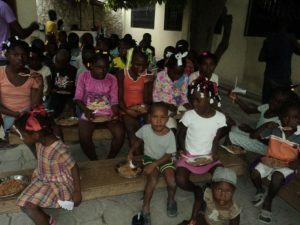 But thanks to the short term missions trips I have been on with CWO, my passion for Haiti is immense. 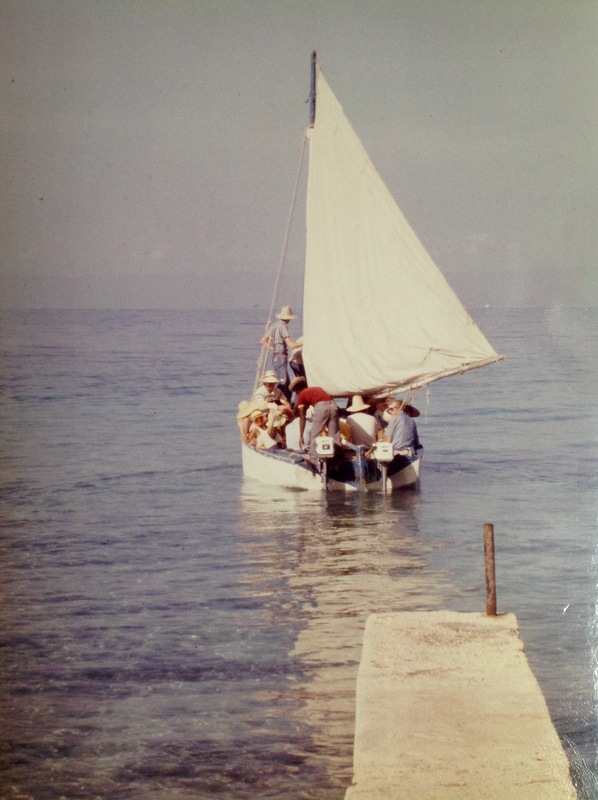 My first trip to Haiti was a very rough experience. I had panic attacks every single night and was convinced I was not going to make it back to America. 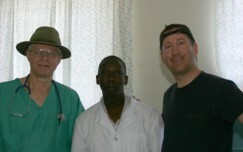 After that trip I had come to the conclusion that I would never go back to Haiti. One year later I had the realization that my panic attacks were caused by spiritual warfare and I did not want the devil to win. 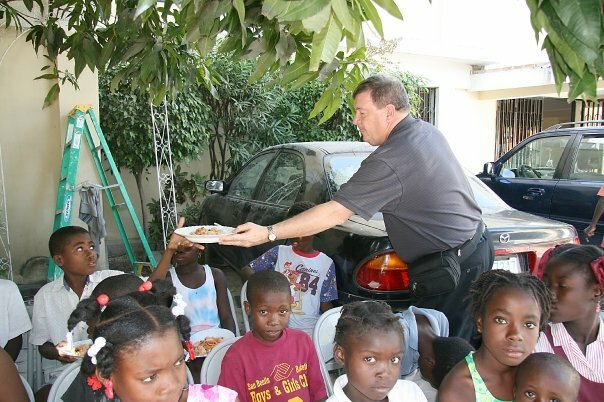 So, I decided to go back to Haiti and my life hasn’t been the same since. I have gone every summer after that and loved every second of it. 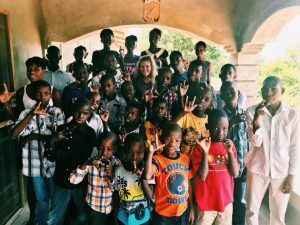 God has shown me a love and passion for Haiti that has grown into me wanting to eventually move there and work with kids who are deaf. 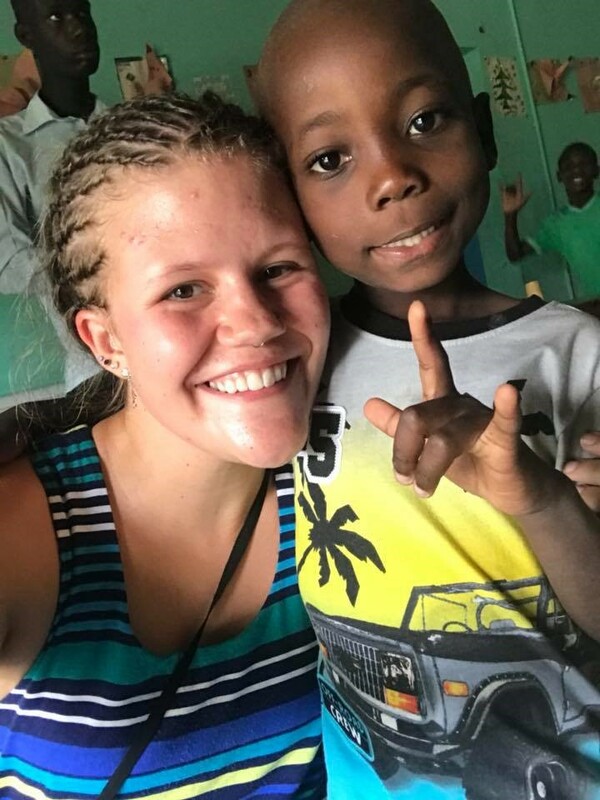 This past summer I had the wonderful opportunity to volunteer at the Pignon Christian Center for the Deaf in LeJeune, a small village close to Pignon. 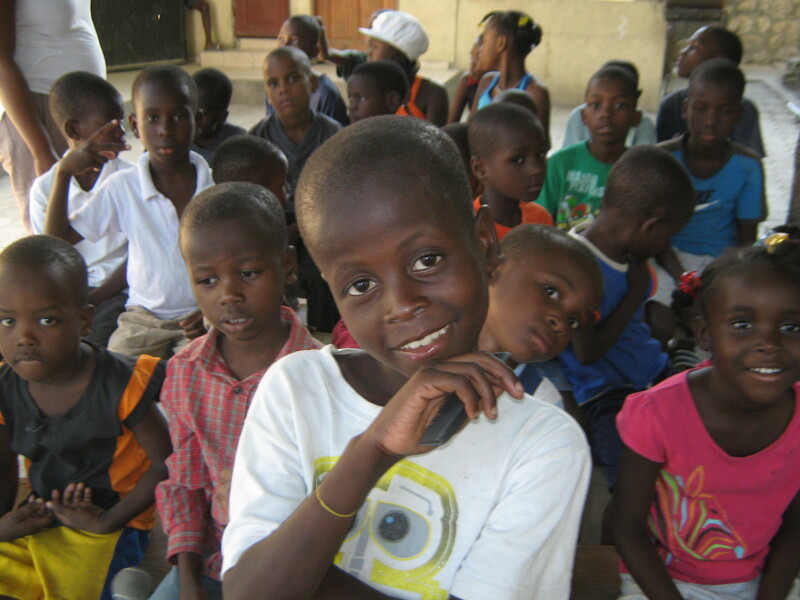 The deaf community is not very accepted in Haiti and rarely get an education. The school is a place that provides the children with language and a community where they are loved and accepted. To be a part of that was one of the greatest blessings of my life. God really moved me during my time at the school. He showed me a lot about His character and His love for those who are so often forgotten. One of my favorite parts of the whole trip was getting to watch the kids pray and going to church with them. They do not pray in their heads like we so often do rather they visually express their prayers through sign language. Getting to see their hearts and their faith through their prayers never failed to make me cry. Going to church with them was also a great experience. They could not hear the service yet they were so excited to be in a place where they could praise God. There really is no valley too low, no distance too far, nor any hearing impairment that can separate us from God. Many of us feel God’s nudging to GO on a short-term mission’s trip. Seeing ministry in action, engaging with a new culture of people, learning how God is working and sharing Jesus with others can be incredibly exciting. Sign me up! But, what about those of us who don’t get that nudge, who don’t feel the need to go? Is a short-terms mission’s trip out of the question? Absolutely not. 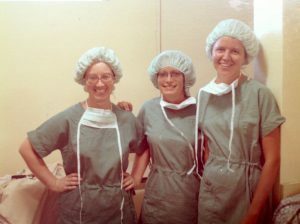 It takes more than the go’ers for short-term mission’s trips to be successful. TELL – Advocating for a team or team member is vital to gathering a community of supporters to send a team. Family members, pastors, church mission’s committees and friends are often more than willing to tell others about your trip and surround you with prayer and financial support. Those who share the message of missions help extend the great commission while being a huge blessing to the team. 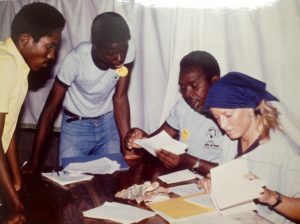 SEND – The senders mobilize the team by giving financially and helping to raise funds beyond even their own contributions. They think-outside-the-box for ideas to raise financial support for the team and see a vision to send and support. PRAY – Arguably the most important part of any team is ongoing prayer. An army of prayer warriors around your team plays a vital role in asking God to prepare the team, keep the team safe, further the mission and share the joy of Jesus. We can all do our part to open up God’s Kingdom to people around the world by going, telling, sending and praying! 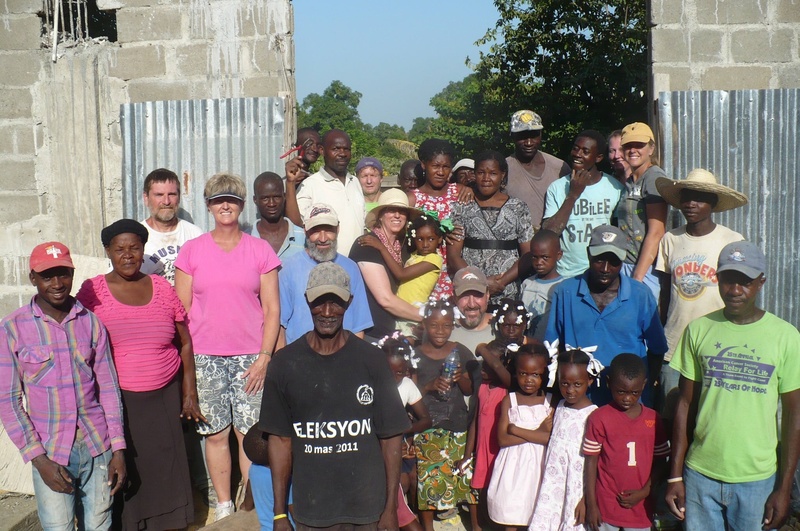 If you would like to be part of a short-term mission team in any capacity, contact us at information@cwomissions.org.